Sir Albert Howard was an English botanist, an organic farming pioneer, and a principal figure in the early organic movement. Howard worked in India as agricultural adviser and was in charge of a government research farm at Indore. Howard observed and came to support traditional Indian farming practices over conventional agricultural science. Though he journeyed to India to teach Western agricultural techniques he found that the Indians could in fact teach him more. 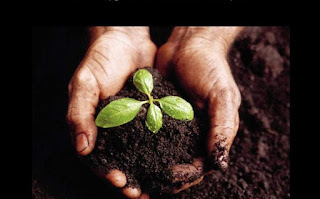 One important aspect he took notice of was the connection between healthy soil and the villages' healthy populations, livestock and crop. 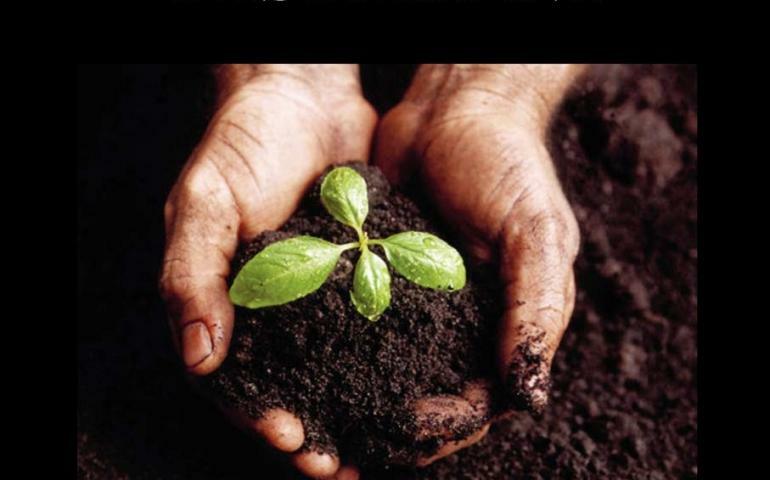 His 1940 book, An Agricultural Testament, is a classic organic farming text. In this issue, we have given some of his quotable quotes. Paper presentation and usual Networking. In the wisdom section, we are covering Vertical drift by way of the breakdown of villages, migration to the towns and the subsequent misery. Shri.Edward Goldsmith environmentalist, Writer and a Philosopher suggests Small scale alternative for Spiritual wellbeing and finally Shri.Gunter Pauli author of ‘Blue Economy’ advocates Cyclical patterns in business as in ecology. 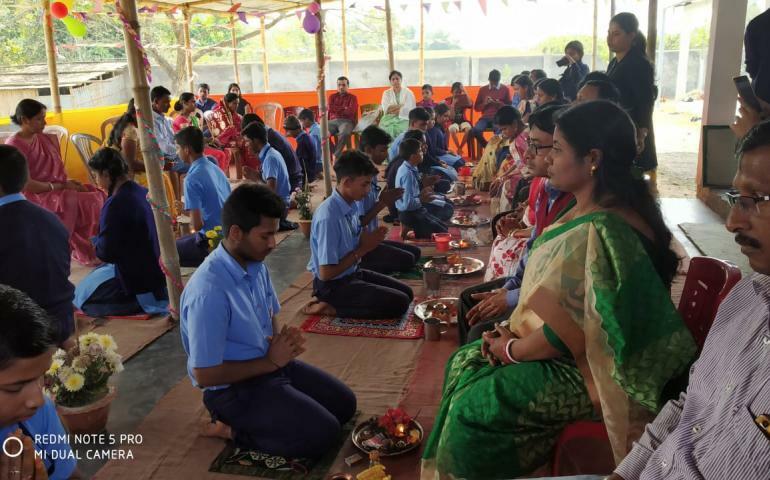 Matri Puja of mothers of class X was performed at VKV Borojalenga on 15 February. 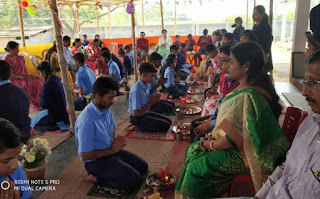 Students of class X appearing AISSE, 2019 performed the ritual under guidance of Sri Santosh Dubey, Sanskrit teacher of VKV (NEEPCO) Umrangso. The chanting of mantras and value based stories narrated, added to the serenity and piousness of the occasion. As guided each student took a pledge (sankalp) by lighting a lamp round India map to dedicate their service to the wellbeing of the nation in their capacity as they grow up. Both the father and mother were present on the occasion. The students offered their veneration to the parents and were blessed in turn. Prof Aitri Deshmukh AU, Prof. Manabendra Dutta Choudhury, AU, Prof. DK Pandiya, AU, , Sri Nirmalendu Deb, Sri Bijan Saha blessed the students being part of the occasion. Vivekananda Kendra Kanyakumari in association with District Blindness Control Society, Tinsukia organized one Free Cataract Surgery Camp at Chapakhowa Hospital, Sadiya on 27th and 28th February 2019. A total 31 poor and elderly patients were successfully operated during the camp. Dr.G.S.Gogoi, Dr. Alaka Devi, Dr.Vikash Sharma and OT team of Tinsukia Civil Hospital rendered their valuable services during the camp. Three screening camps were organized at various places of Sadiya area and our medical team screened 41 patients for surgeries. In these camps, we measured the blood pressure and blood sugar of all screened patients. 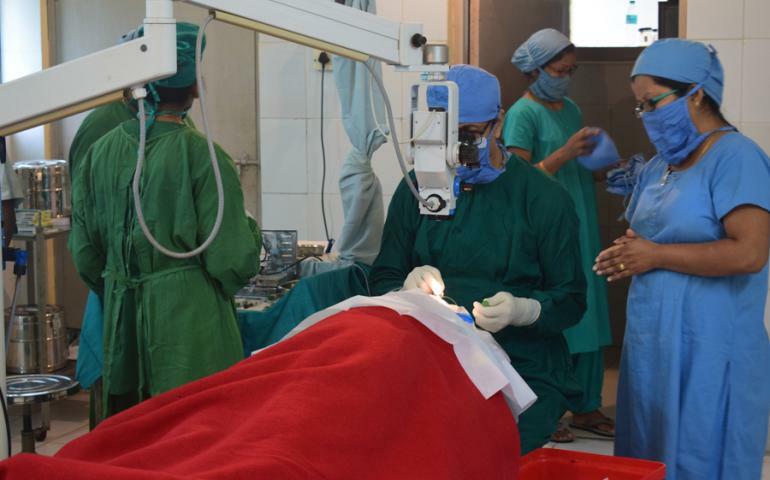 This is to be mentioned that in 2018-2019, we organized 5 cataract surgery camps in Sadiya area and successfully operated 183 patients. Anthem. Post the celebrations, participants got to interact with Lt Col Selvi who emphasized the need for "Patriotism in Daily Life" and how we can express it by following right practices everyday. The afternoon session on "What is Yoga" was enlightening. Lalita didi explained the concepts of Yoga through many stories. The day also included agnihotra, prathasmaran, asana & pranayama practice, bhajans, kridayoga, prerana se punaruththan. 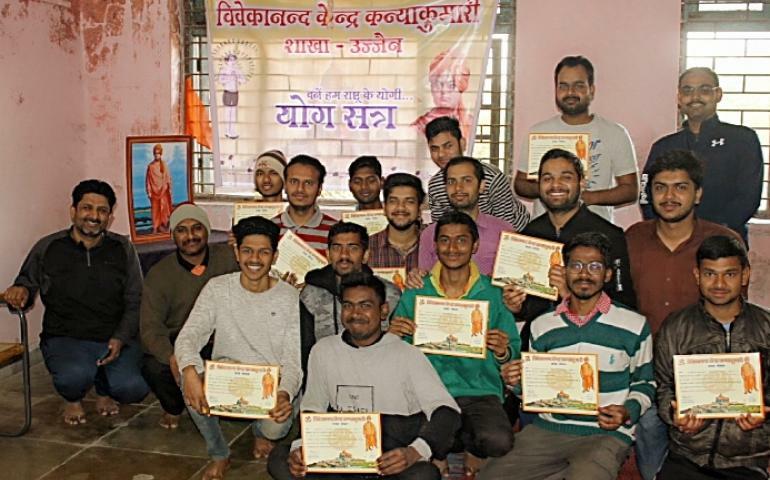 On 27th morning, participants were invited to be part of Samskara Varga at Krishna Doddi, a village close to Kallubalu. They enjoyed being with children reminiscing their own childhood days. The participants got to distribute prizes to the winners of the games and were happy to give their blessings to children. The children enjoyed the breakfast after the games. The outing to Krishna Doddi was followed by session with Lalita didi on "Raja Yoga". 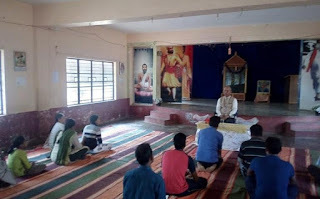 The participants got clarity on many doubts they had about Raja Yoga. The day also included agnihotra, prathasmaran, asana & pranayama practice. The planning for future retreats to be conducted was discussed. The retreat was concluded by interaction with renowned ISRO scientist Sri T G Krishna Murthy. Himself being an ardent follower of Swami Vivekananda, he inspired all of us through his personal experience and instilling in us to adopt Shradda, Confidence and Compassion. His speech also motivated the participants to contribute to the society and nation. The participants gave their feedback and encouraged us to have regular retreats which will benefit everyone, especially residents of Bengaluru.